So with June fast approaching we are all now ready for sun and strawberries and hopefully no more Beasts from the East!! Since giving up my other full time job a couple of weeks ago to concentrate on making the ever growing and successful business that is my cookery school even more so, we are extremely happy with the results. 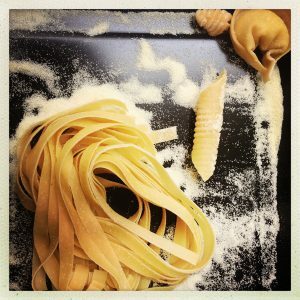 We are now working solely with Yarnton Manor here in Oxford http://www.yarntonmanor.com/ to hold all their corporate and other cookery events there in their stunning grounds. 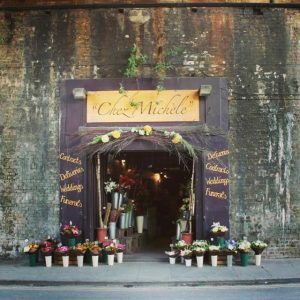 June also sees a meeting in London with the events team at Borough Market to start holding classes there. We are planning a Market Kitchen class with the very talented Ursula Ferrigno. For those of you who don’t know about Borough Market http://boroughmarket.org.uk/, It is one of the largest and oldest food markets in London, with a market on the site dating back to at least the 12th century. The quality and selection of ingredients is incredible and the obvious place for a food lovers class – more information to follow next week! Hopefully we might see some of you back again, don’t forget if you have booked 4 classes then your next class will be free! Lots of choice to be had over the coming summer months and beyond.